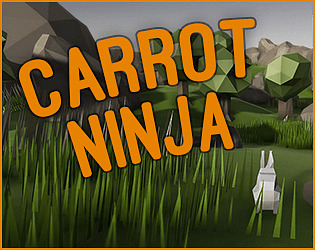 Stealth game, where you need to collect carrots and avoid hunters. 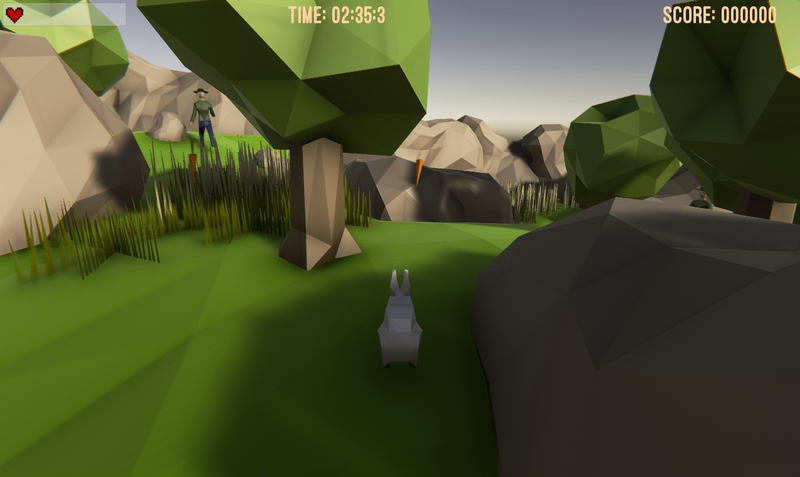 Use cover and line of sight to your advantage, but consuming carrots generates noise which attracts the hunters attention! Gfx is completely custom made! Thanks to Dasfrodo for the great modeling and texturing work! Wasn't too hard, wasn't too easy, nice job. Thanks for the great feedback! Appreciate it! Nice work! Sometimes I start out right next to a hunter though! 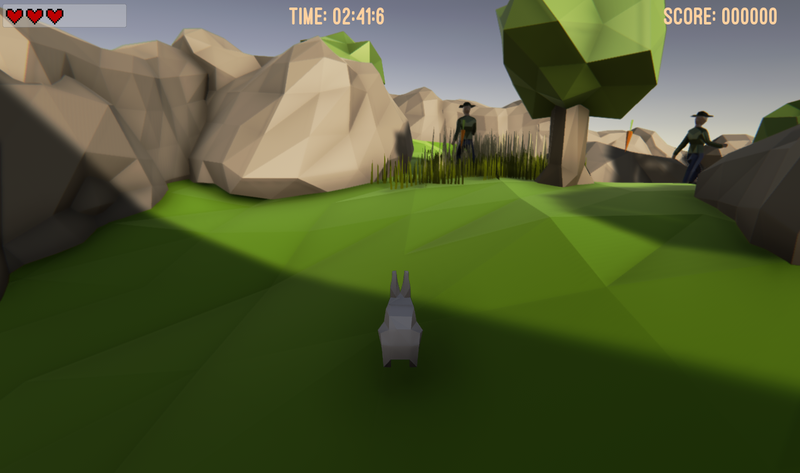 Leave a comment and tell us what you think, its our first gamejam and every feedback is welcome!